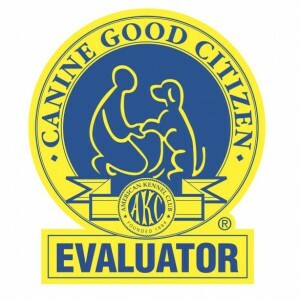 All effective Basenji training programs rely on kind training methods, as this particular breed responds well to positive dog training methods. The personality of most dogs from this breed allows you to adopt a positive-oriented attitude, insisting on reward rather than punishment. 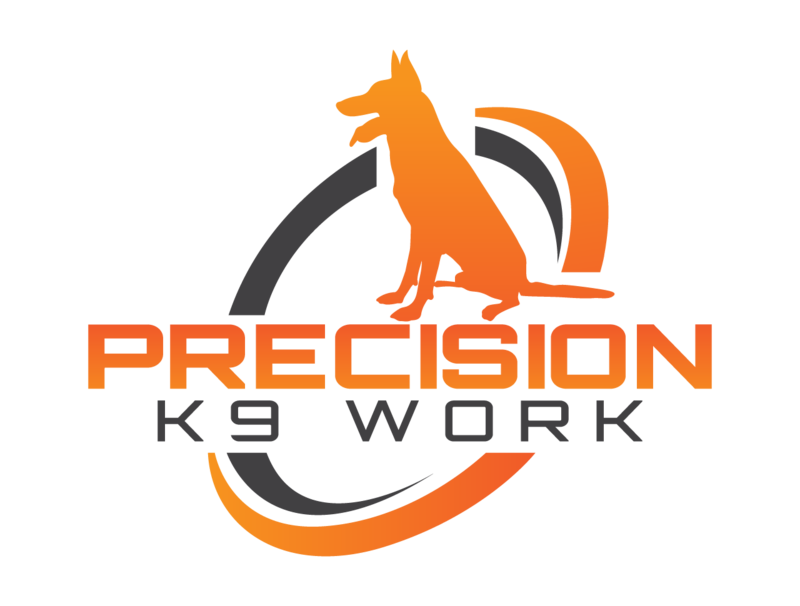 In fact, it recommended that you eliminate adverse training from any program, as negative approaches will have an impact on the dog's personality, often triggering feelings of fear or retaliation. When scheduling your Basenji dog trainer program, try to avoid setups where the dog feels insecure or is easily distracted. A park might be a great place to try some dog training tips, but often your dog will lose interest and wander off. Try to find a place where you and your dog are alone, such as a backyard maybe, and practice the basic commands there. As you improve your Basenji training you can also venture off to socializing the dog in places such as parks or on the streets around your home. Lure-reward and clicker training methods are among the most used Basenji training techniques. Small praises and vocal appreciations work best for this dog. After a while, you will learn to read your dog's emotions. 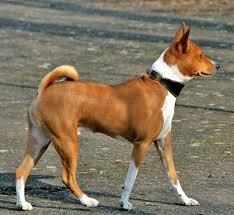 Basenjis have a very expressive face and an easily readable body language. In a tensioned situation, use the distraction to take the dog's attention off the disturbing factor. While teaching the Basenji puppy the basic dog training commands, make sure to bond with him as much as you can. This involves talking to him in a positive and friendly tone, patting the dog, playing with him. Basenji training requires you to get to know the dog better and the results of this bonding will soon become apparent as the Basenji begins to trust you more and more.